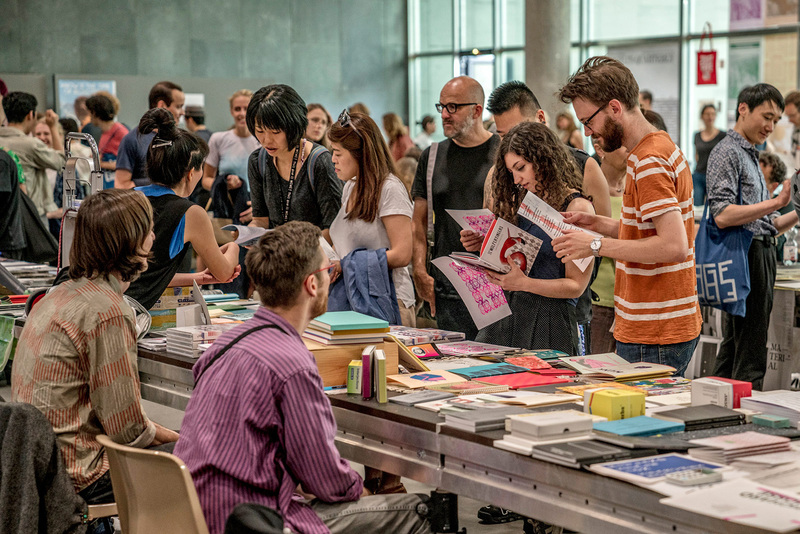 More than 260 international publishers, artists and authors present their books, catalogs, editions, journals and zines. For the third time, the art book festival at HKW is dedicated to community building and publishing as an artistic practice. Readings, lectures, discussions and workshops fathom the possibilities of contemporary book making. This year, the focus will be on publications from Scandinavian countries. As part of the festival, Conceptual Poetics Day on May 4 explores the imaginary boundaries between fine art and literature.